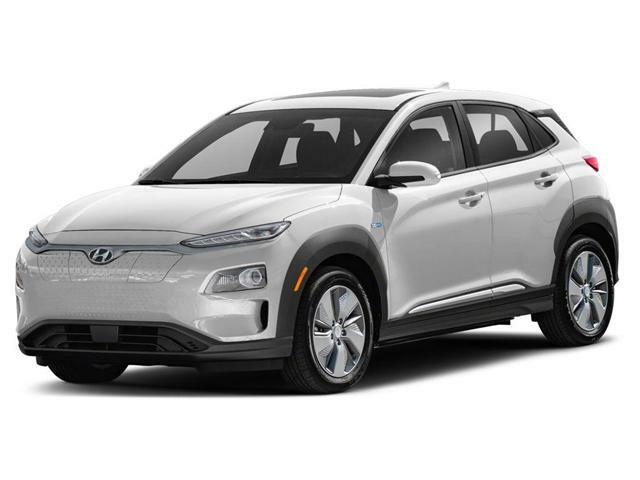 Browse our inventory for a new Hyundai Kona EV vehicle at Cooksville Hyundai. 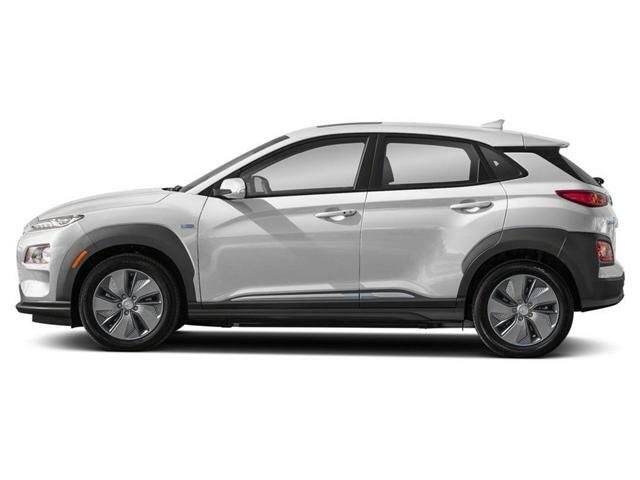 If you're interested in a new Hyundai car, truck or SUV in the Mississauga area come to our dealership at 300 Dundas St East and take it for a test drive! Want to build your own Hyundai vehicle from scratch? You can use our Build and Price tool! Try our Build and Price tool!